Autonomic nervous system, fluid retention, diuretic, breath cleaner, scalp parasites, dry up mother's milk, swollen breasts, deodorant, iron source, potassium source. 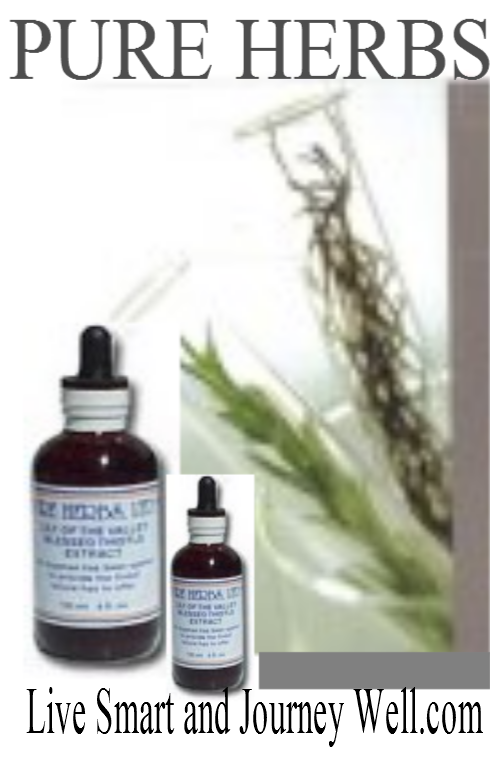 Is an excellent diuretic to rid the body of fluid retention. For strength, rebuilding weak muscles and iron rich blood. Parsley provides an excellent source of vegetable potassium, which draws water out of the body. Parsley contains a rich supply of easily digested vegetable iron, as well as a fine source of the B complex vitamins. These give a direct energy boost to the nervous system. With all these virtues, Parsley works to normalize blood sugar. Traditionally, Parsley has been used to stop the growth of tumors and cancers. Apply the extract several times per day to the area. Apply to scalp to kill parasites. Apply externally for the relief of swollen breats and enlarged glands, several times per day. Parsley has been used to dry up milk in wet nurses. For this use apply liberally to the breasts several times per day. 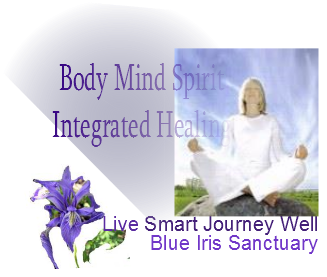 For cleaning the automatic portion of the nervous system call the Autonomic Nerve Wreath of the iris in the eyes. Also cleans the breath and body of order. Parsley is a remedy without price. Dosages: 40 to 80 drops after meals and as mentioned above.